The C.A. Nesbitt arena will once again be buzzing this weekend with tryouts taking place not only for the Norman Northstars, but also for the Norman Wolves. 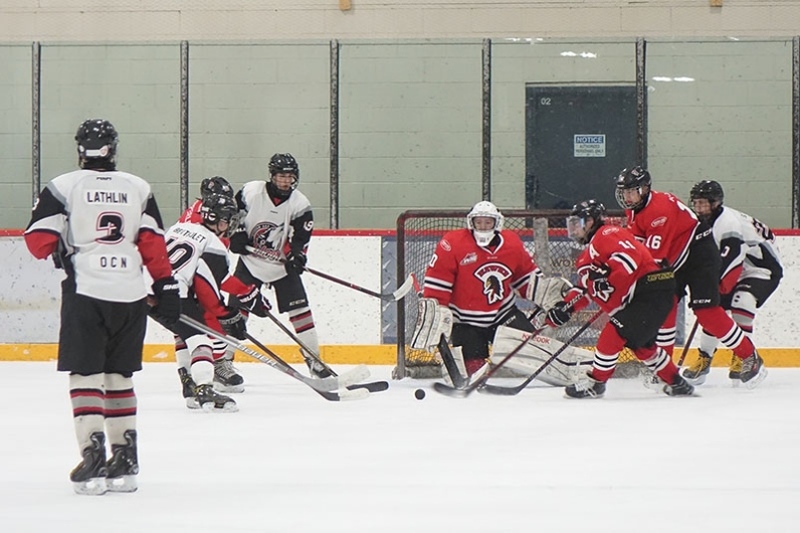 The Bantam "AAA" Wolves tryouts will start with registration tomorrow, and will wrap up on Sunday. The try-out fee is $125.